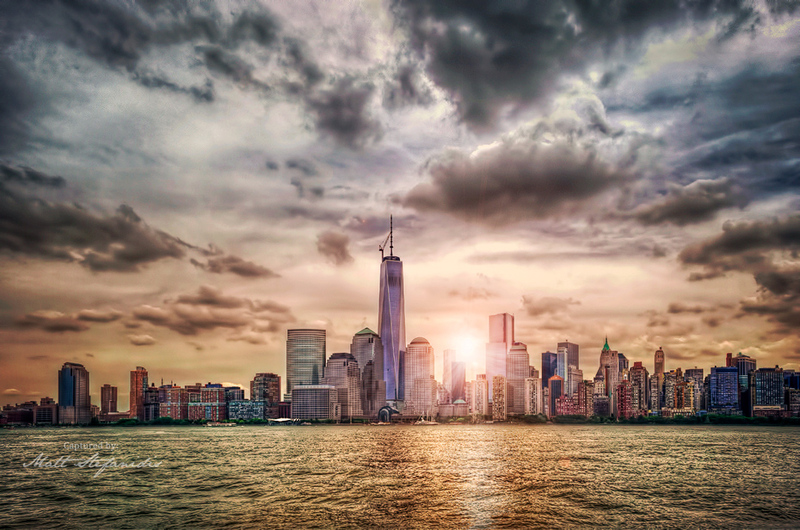 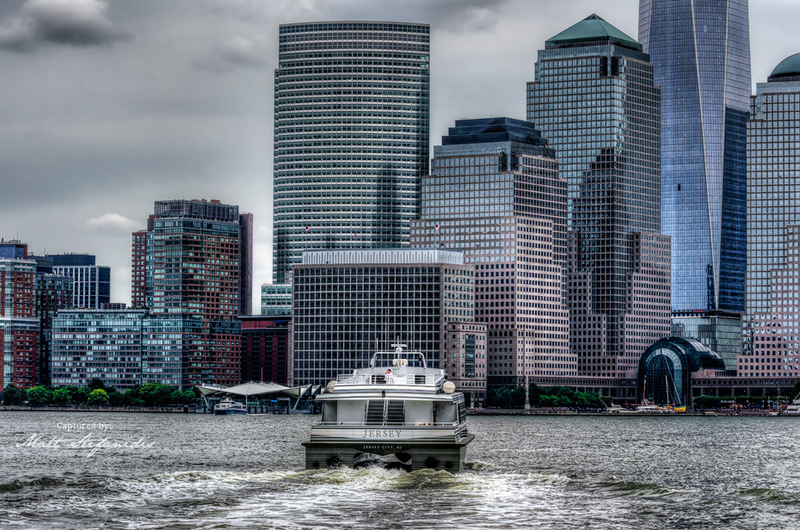 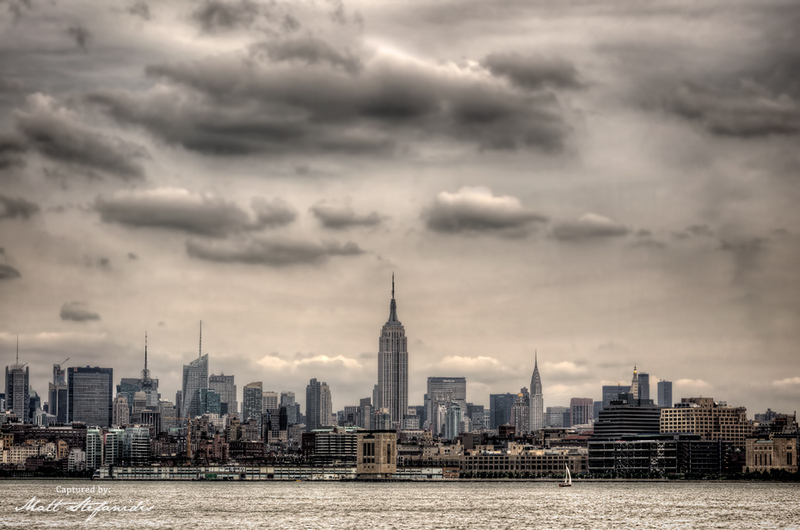 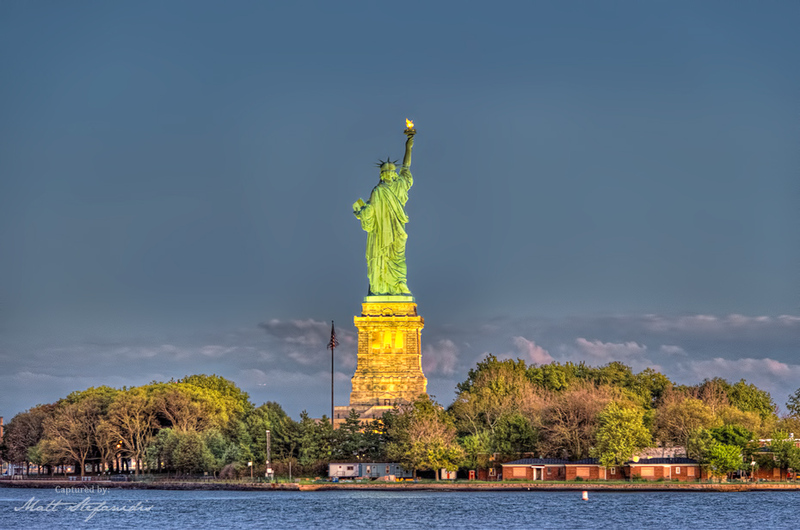 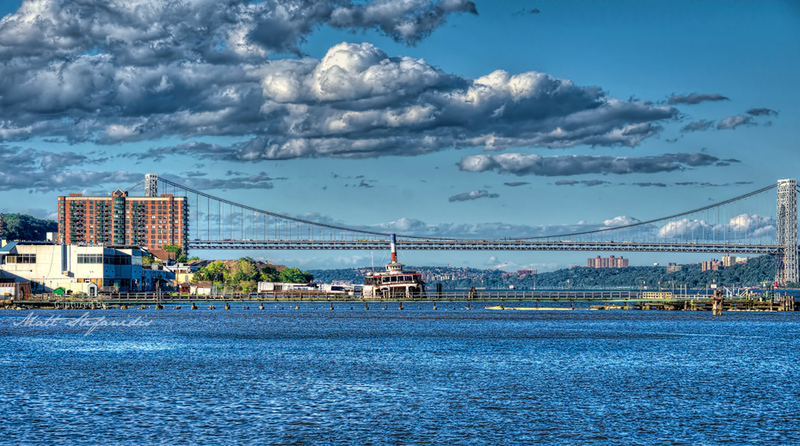 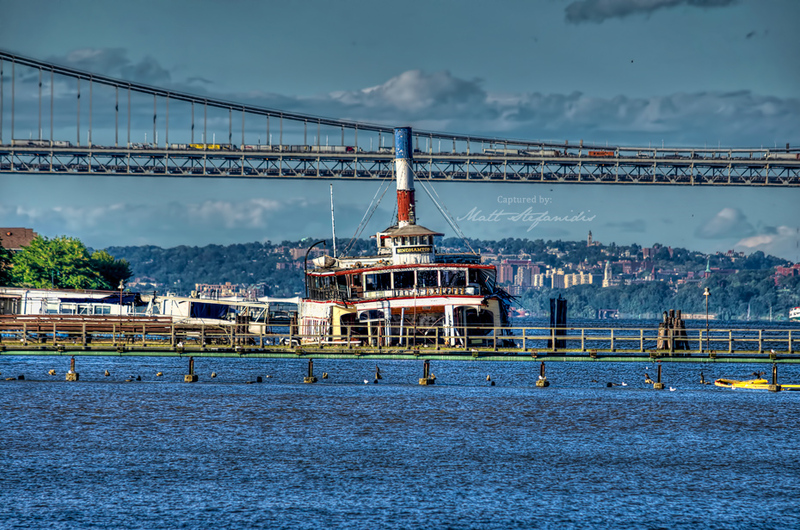 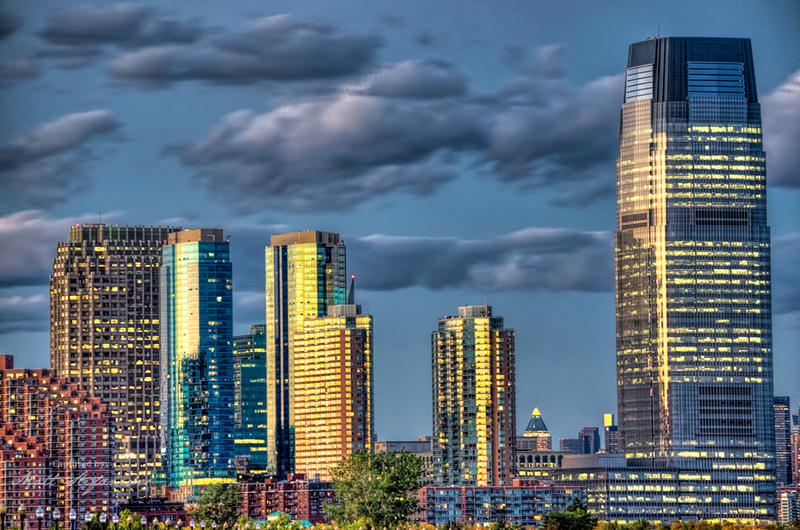 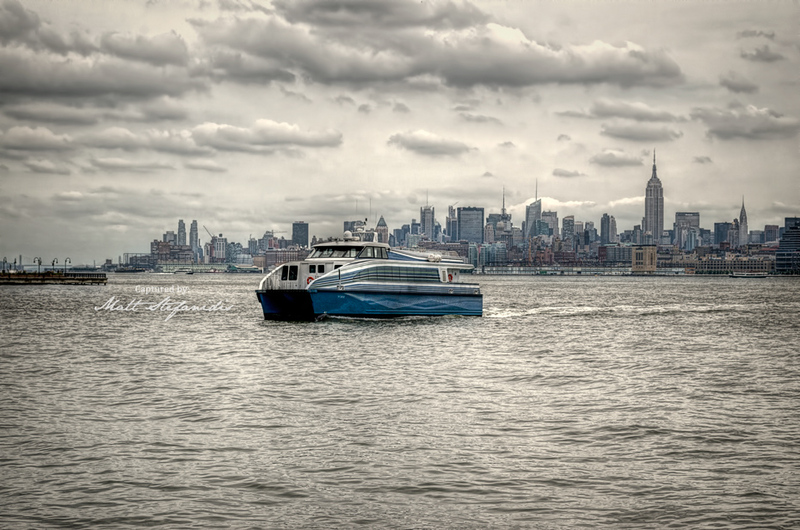 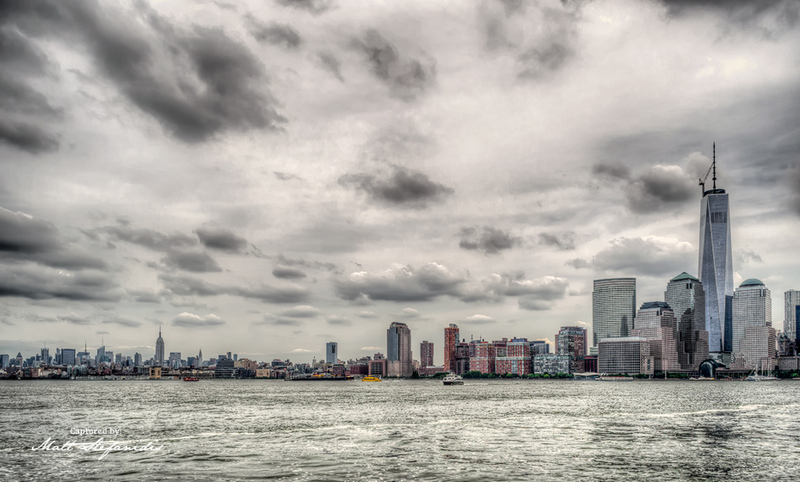 Here are some of my HDR shots from a recent trip to New Jersey overlooking the New York City skyline. 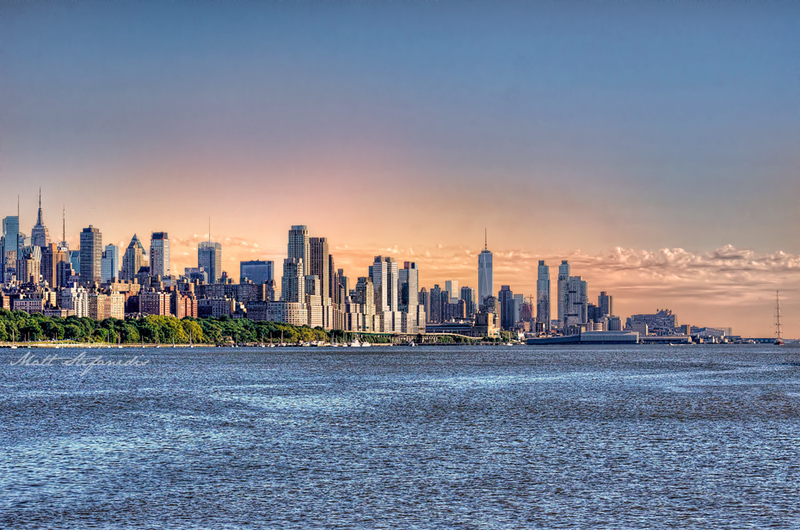 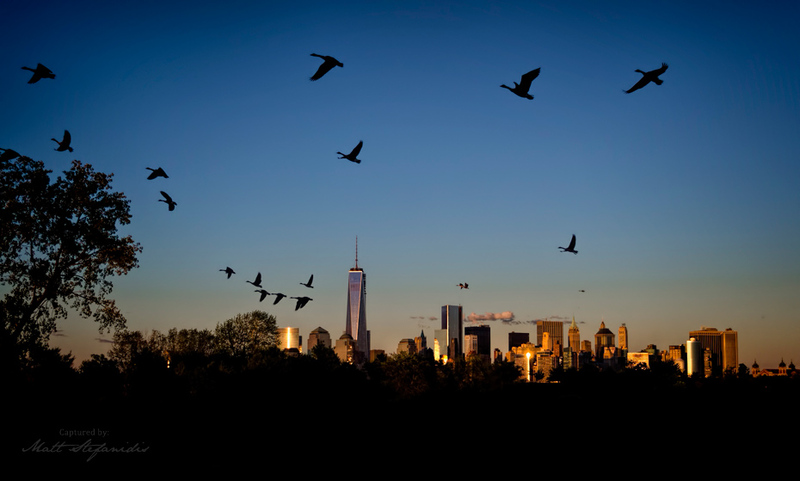 Being on the NJ side of the Hudson river on a good day, you can’t help but noticing how beautiful New York is. 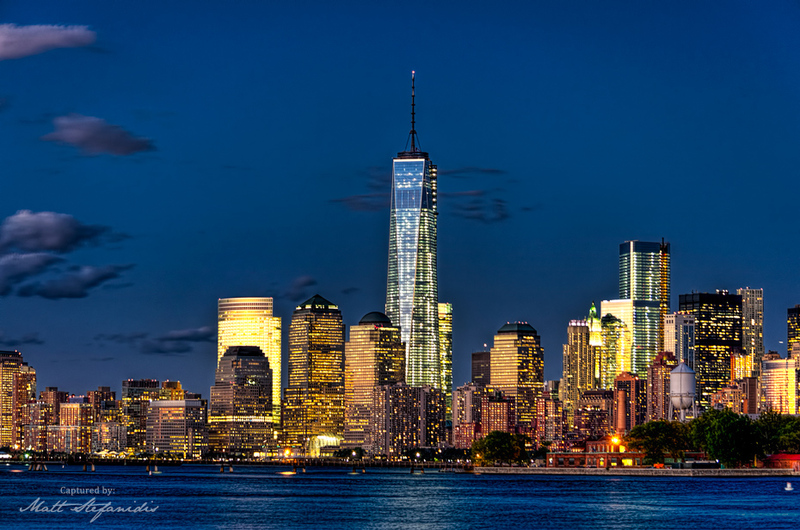 Especially if you are a photographer you can’t help but pulling out your camera to capture the view.